It can be very hard these days to decide which latest Intel Processor to get. This is because they start phasing sockets out the moment they finally start catching on. 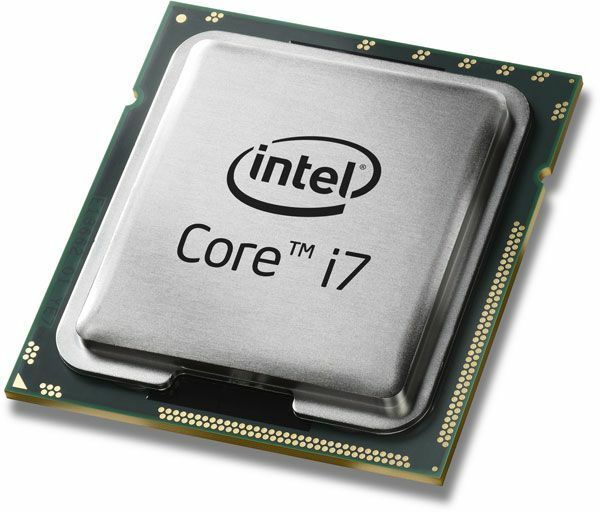 You can read our article comparing Intel’s most relevant sockets now. 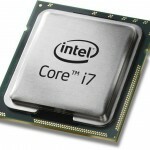 You can read Intel Socket 1155 vs 1156 vs 1366 vs 2011 here.